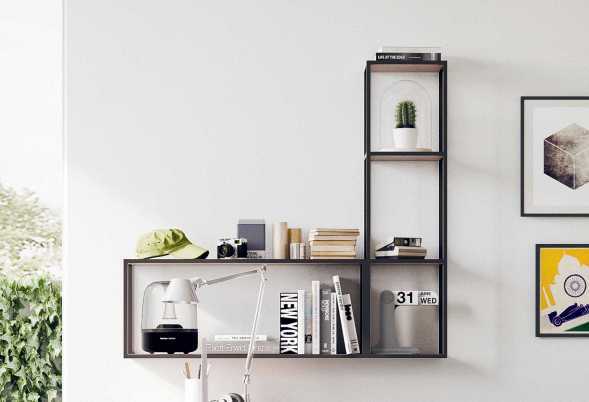 Kios is an industrial style metal frame shelving with a tough look perfect for teenagers' bedrooms, a cool home office or a living room. Burnished-effect structure with 2, 3 or 4 shelves. 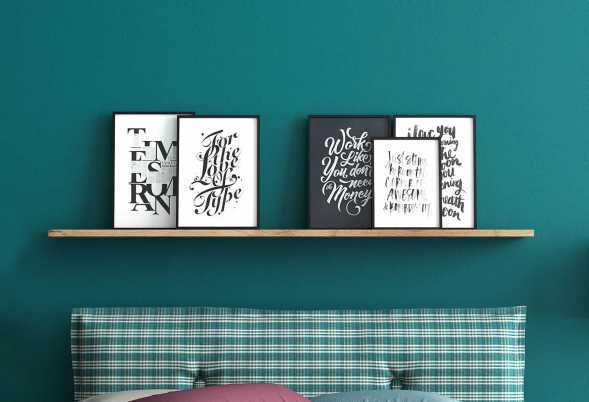 Trigo is a small floating shelf with an L design and lots of colours to choose from which makes it suitable for kids' bedrooms, living rooms, bathrooms, home offices. 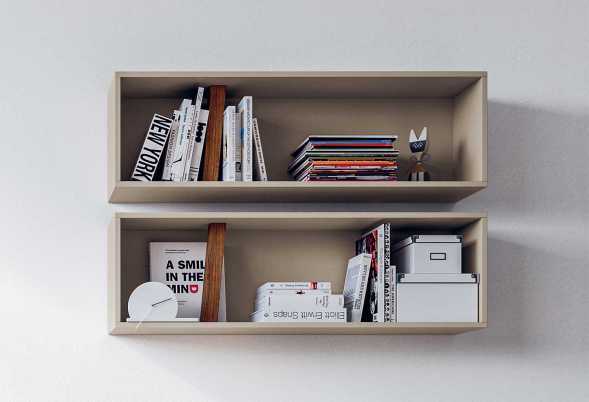 Cross horizontal book-holder shelves; the modular panels allow to create custom compositions matched with the shelves. Snake modular lacquered shelf. 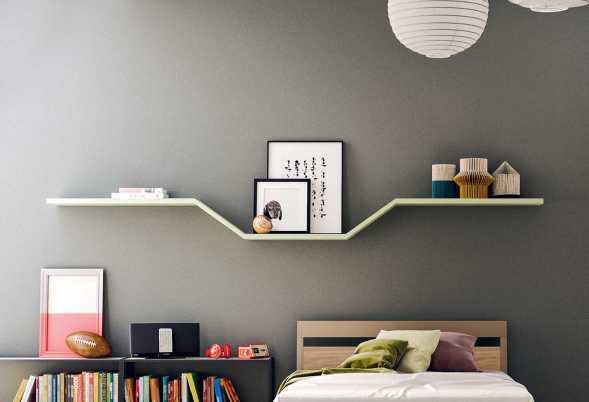 Compose your bedroom bookcase with modern and colourful shelves. 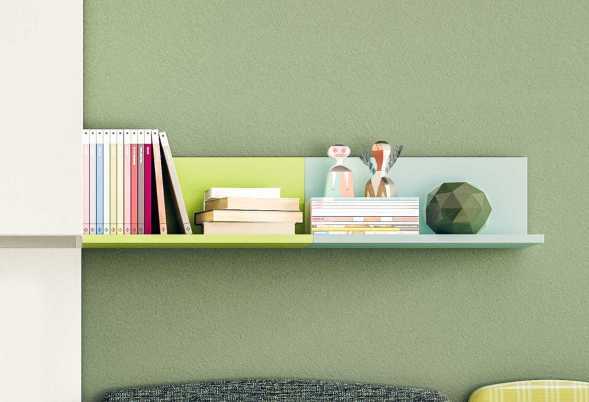 Gate books shelf with compartments is a great storage and display solution for the kids' bedroom or your living room thanks to a huge range of colours and many sizes. 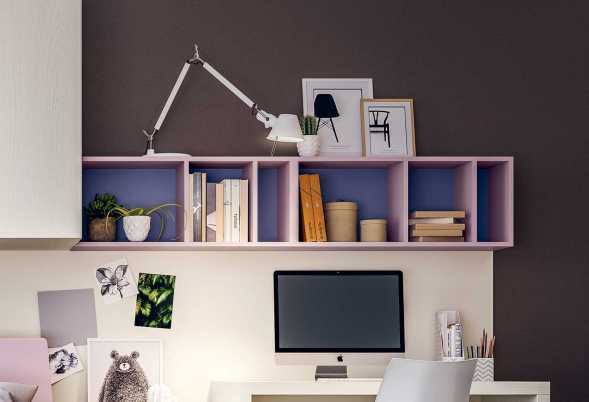 Case single cube shelf is a book holder or display unit suitable for kids' bedrooms, living rooms, hallways, home offices and study areas. Available in wood, melamine, lacquer colours. 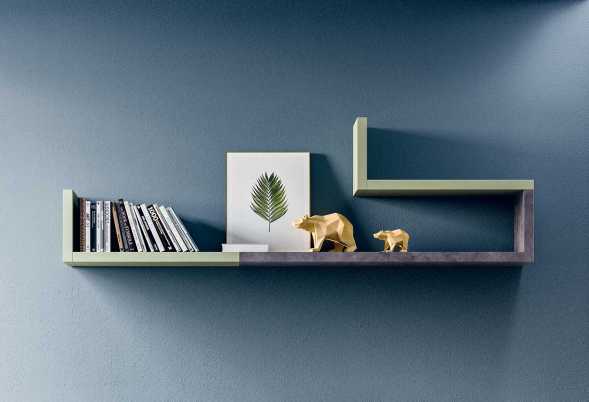 The asymmetric floating wall shelf Star has an unusual design with two staggered shelves connected by a diagonal panel. 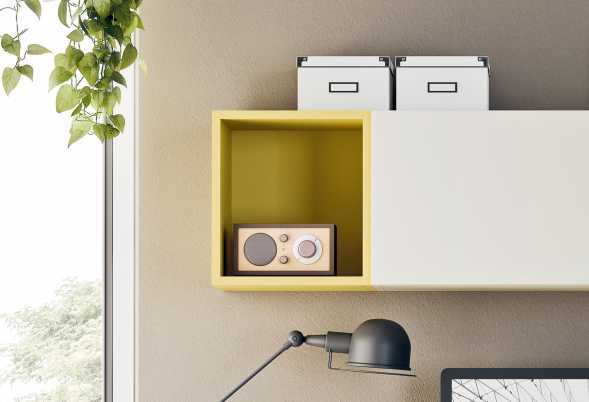 Combine them for original wall shelving systems. 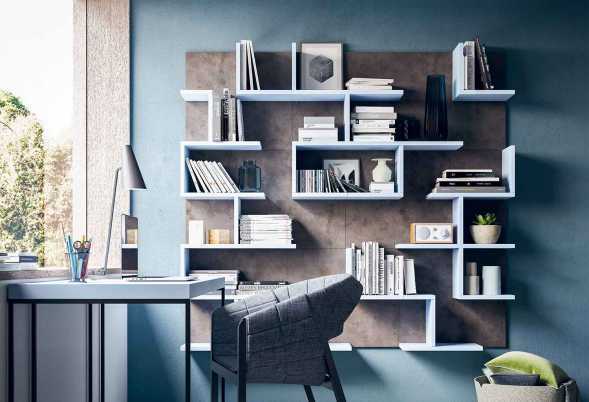 Fedra is an L-shaped wall shelf that offers two surfaces at different heights where you can organize books, tall volumes, cds and dvds. It is available in two sizes and many different colours. 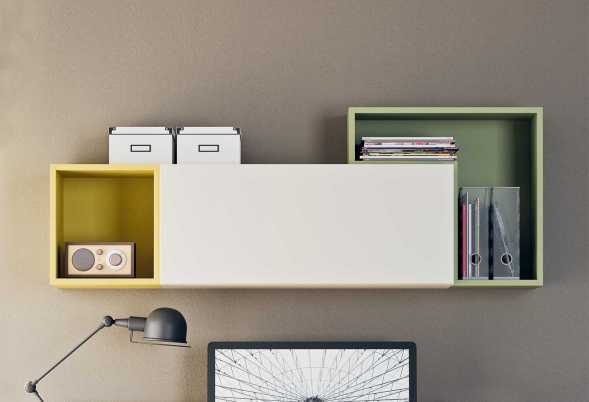 Start is a wall shelf with back panel, available in different sizes and colour for original compositions. Wood Case is an open wall unit for the kids bedroom with internal tilted partitions, ideal to be used in different ways. 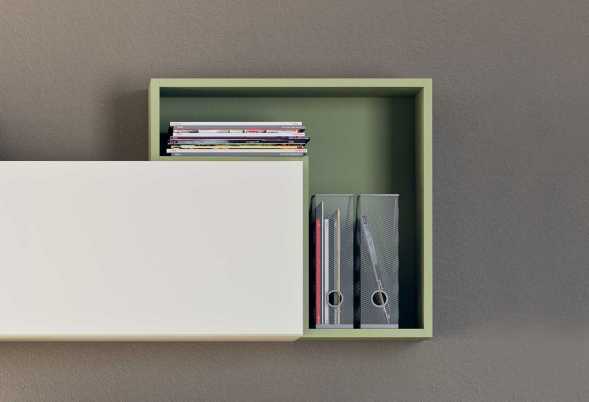 Start linear wooden shelf coming with an essential design. Available in different finishes, perfect for a bedroom set. Box storage cabinet for living room and kids bedroom. Available in several sizes, it can be wall mounted or standing on the floor.